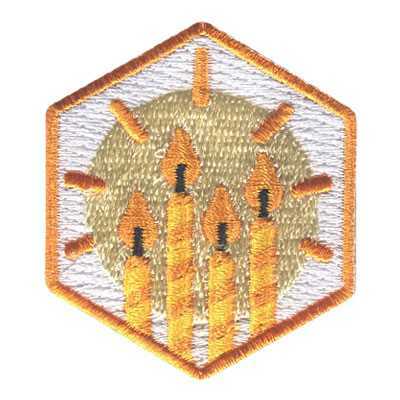 Embroidered patches are one of our most popular types of patches. 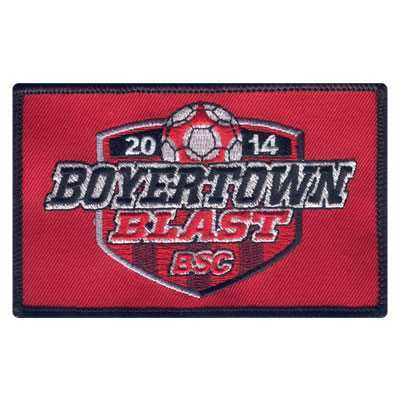 They’re perfect for sports teams, commemorating an event, marketing your business, or any other purpose. 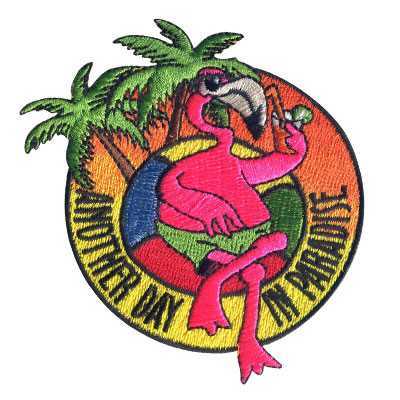 At American Patch, we can create your ideal patches quickly. Just start by submitting your artwork. The art of embroidery has been around for hundreds of years; at American Patch, we love turning it into something you can wear or display. We create our embroidered patches using traditional methods. We carefully embroider a variety of threads onto a substrate. This creates a beautiful, bold, and dimensional look that you simply can’t get with other types of patches. At our company, we use the finest materials available. We offer a wide variety of twill and thread colors to choose from. In fact, you can choose from up to eight thread colors at no extra cost to help you bring your artwork to life. 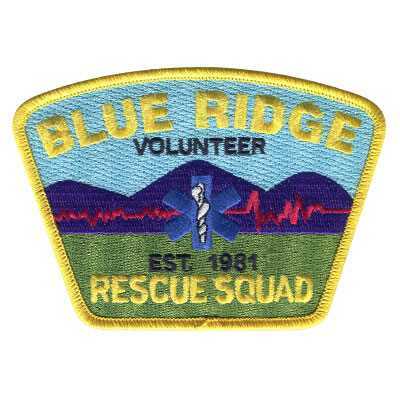 Best of all, our embroidered patches are durable. They resist fading and fraying and are machine washable. This means you can enjoy them for years to come.